Well, I thought it would be like that. Little did I know that it's possible to be in powder form. 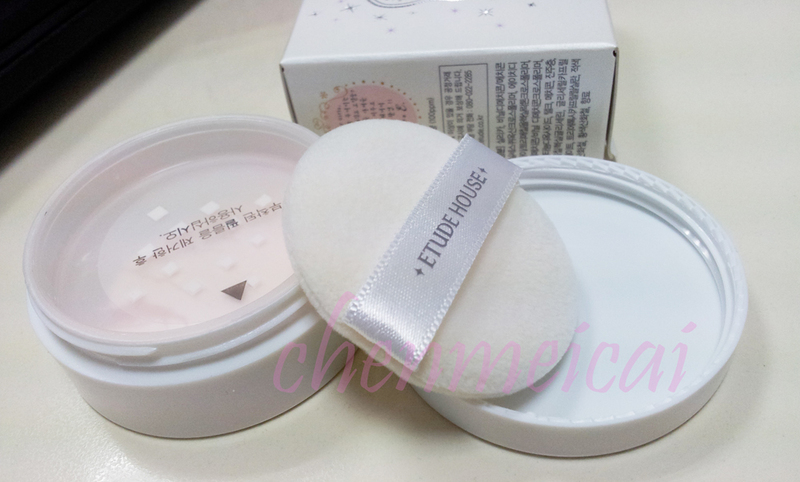 Where else but from my favorite Korean skin care brand - Etude House. The Precious Mineral SunBB Finish Powder promises to promote a silky complexion and brightened look with Pearl Mineral Powder infused sheer coverage. 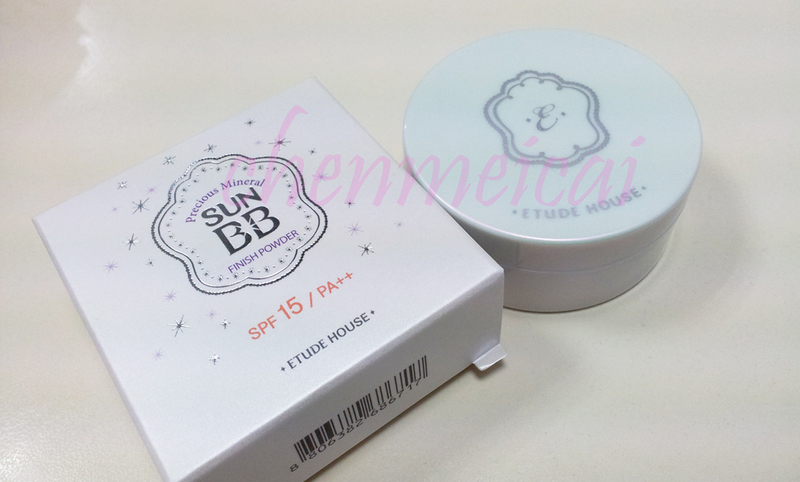 Since I use Etude House's Precious Mineral SUN BB Cream, this is a perfect match then. The BB cream has SPF 50+ / PA+++ already and with this one one having SPF 15 / PA++ I think it's twice the fun & protection then. Of course, I ain't a skin expert to explain the SPF levels and the benefits of the "pluses" that come along but with some google searching, we'll find out how much better it is then. With these 2 combined; as their name suggests, i.e. "sun BB cream" - it gives better protection under the sun. 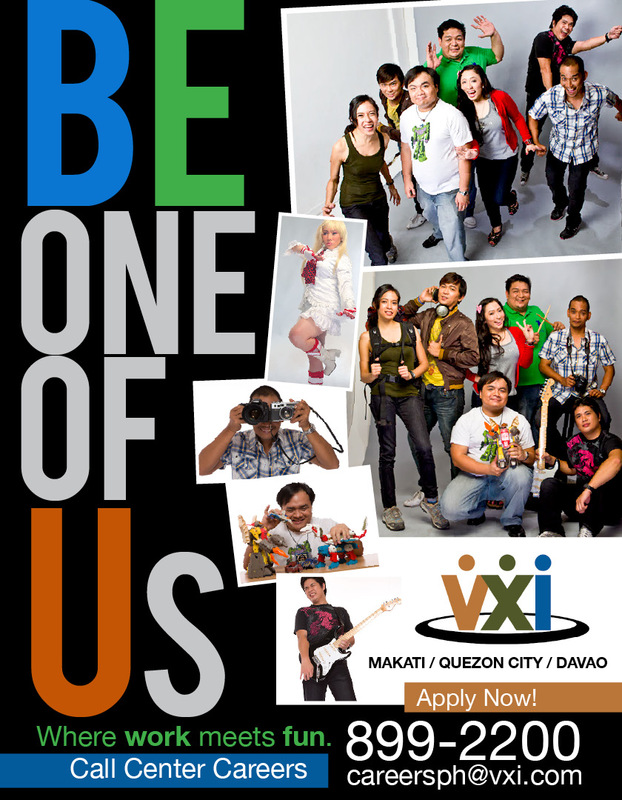 While I do work at night (BPO / call center industry in the Philippines); it doesn't mean I don't need UV protection anymore. The florescent lights also emit harmful rays equivalent to those UVA / UVB rays we all are scared off hence the sunblock creams / lotions. Plus after work, that's when the heat of the sun is at its strongest so I still need all the protection. So I believe that these 2 combined are the best partners for healthier skin! The packaging comes in a normal box but a really small one - for only 5 g imagine that! LOL. 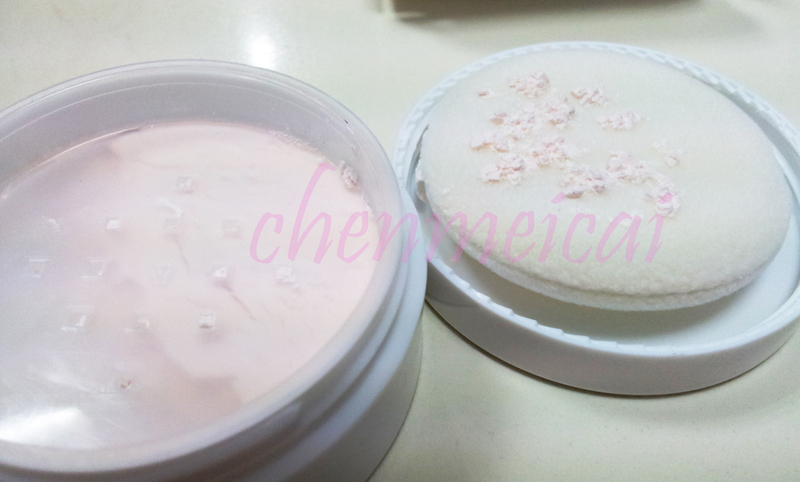 It's really very small but the contents are the same as as regular-sized compact powder kits. That time when I bought it, there were no other mineral powder variants available so I opted for this. With the promise to last long anyway (concentrated, remember? ), I thought this would be good enough. It's cute that way anyway. Very convenient and lightweight. Space-friendly in the bag! It comes with only one shade if I'm not mistaken - the lightest one. Given my skin tone, this fits me well. Anyway, it blends with the skin. And with just a small amount, it already suits the need. I only dab a few on the puff / brush to gather powder. LOL! Shine-prone areas! Dab it with fun! 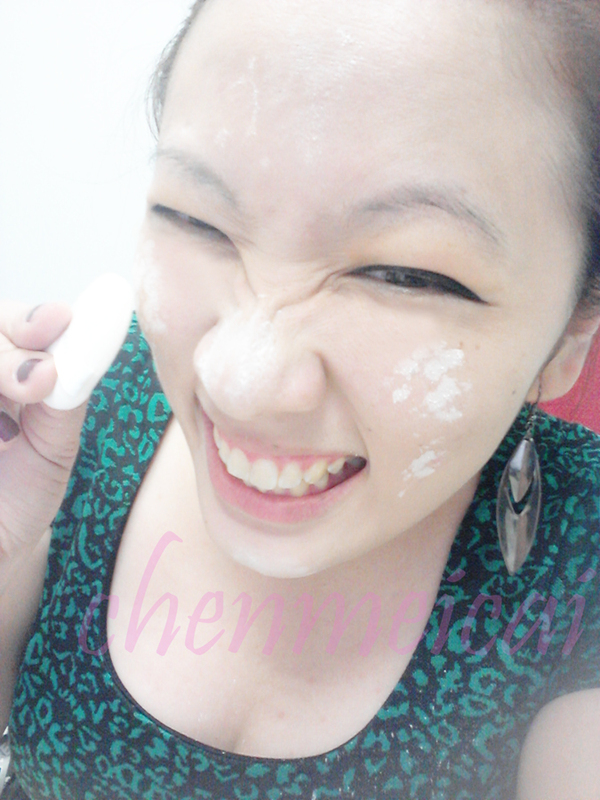 As per the pack, apply the powder on shine prone areas of the face and so I did! LOL. Trying to add fun into it hehe. 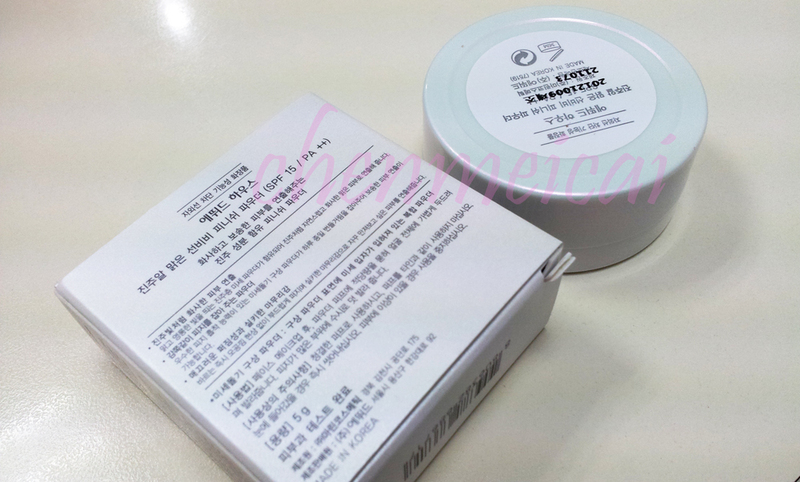 The powder has very fine texture, making it easy to fully spread it on the face and neck. It achieves a satin-like smooth finish for that silky effect on the face. I am actually impressed with its results. I don't have to use that much yet the effect is overwhelming! Really cool! So even if I use a little dewy BB cream or foundation when I do my cosplays, this would achieve a matte-effect if I put it on top. That's a major plus for me! It has a soft, sweet scent that I can't fully describe - you have to try it to find out! I actually like it that way. Knowing that I'm actually sensitive to stuff with strong scent as I normally develop rashes easily, this one seems pretty tolerable and hasn't caused me any irritation. 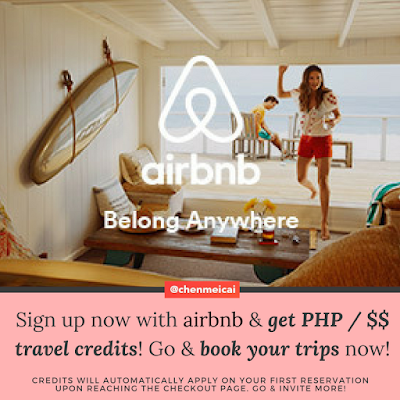 Sensitive-skin-friendly! Will I consider to repurchase? Yes. And I would also recommend it to everyone. At first I thought the P395 price that I bought it with was too much for a small pack. But I learned to appreciate it more now given its convenience, contents, and end results. Nice :) Do you wear it over foundation or primer? Or just like that? Such a great review!!! you look so pretty!!! us day and therefore event, and also On their own contact utilities to attain 1,000 yuan (146 U.
meredam kepopuleran Black - Berry. it's actually quite cheap. It's on my wishlist now! But I probably won't be getting this soon as I'll be sunburned the whole summer. I'm afraid the shade won't match my color. is time to be happy. I've read this post and if I may I want to counsel you few attention-grabbing things or tips. Maybe you can write next articles relating to this article. I wish to learn even more things about it! I have never heard of powder BB cream , it's always come in mind with liquid type. Well , it has quite awesome result. Aww so cute photos. 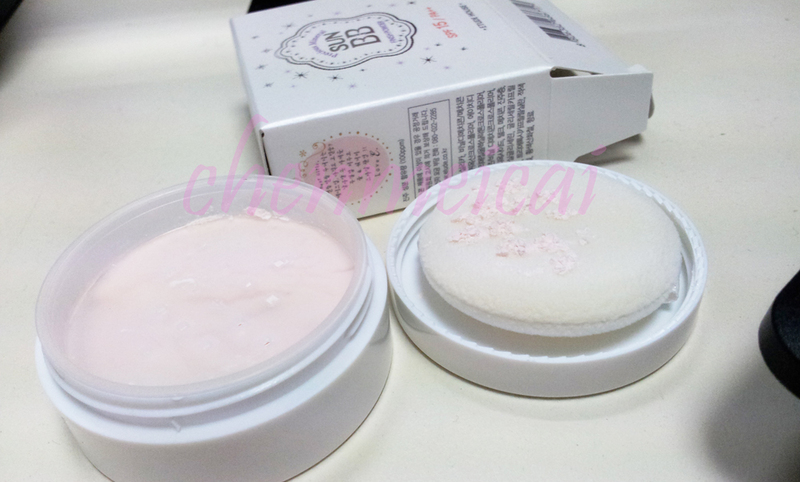 what an interesting etude bb powder! That´s really interesting! Not sure how I feel about the powder for my dry kin..but it seems like an interesing idea! 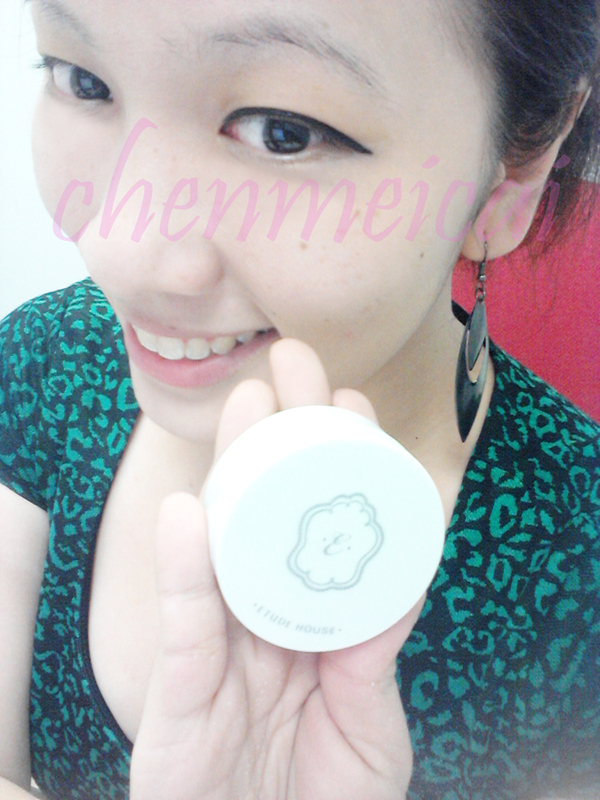 you're so cute Chai, love the self photos =D and wow i've never heard of a BB powder before, i can't wait to get one from Etude House, looks so great! I am liking the print on this shirt! 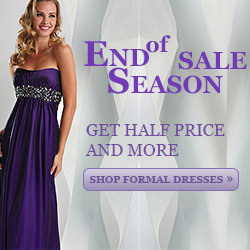 More fashion posts! new funny dog pictures everytime you need! significantly relating to this matter, produced me in my opinion consider it from numerous various angles.